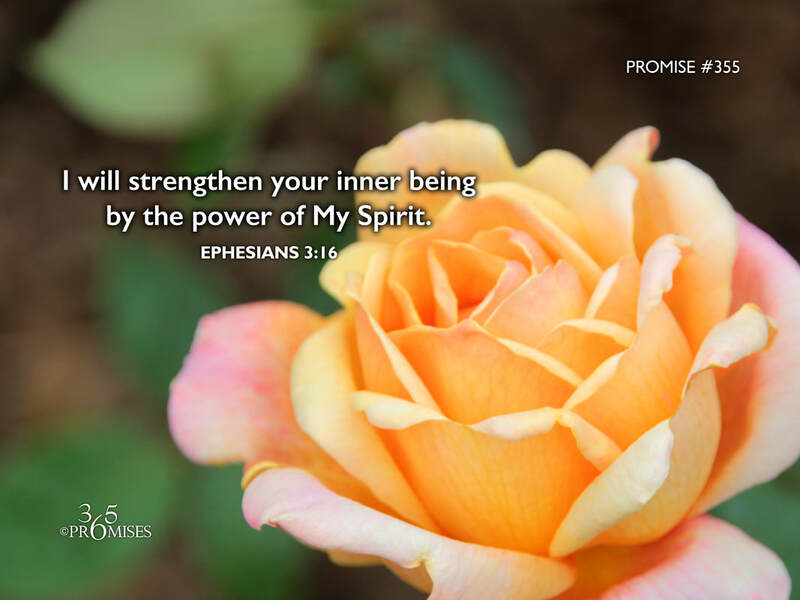 I like how the Amplified Bible translates Ephesians 3:16...May He grant you out of the rich treasury of His glory to be strengthened and reinforced with mighty power in the inner man by the [Holy] Spirit [Himself indwelling your innermost being and personality]. The strength that we need today comes from only one place...Out of the rich treasury of the glory of God that flows directly from God's own Spirit to our spirit. So look to God for your strength and not to your own resources.